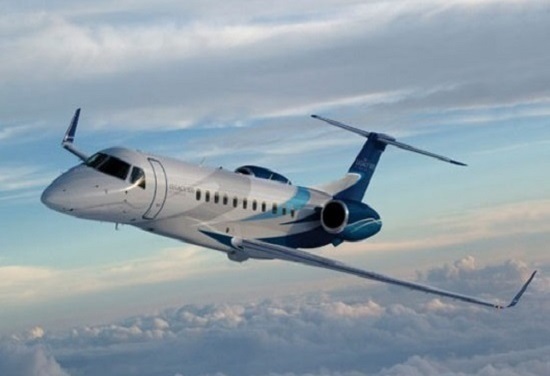 Beginning with the Legacy 600, Embraer has continued to expand its Legacy brand with the 450, 500 and 650 models. The 600 was introduced in 2001 as a derivative of the EMB-145 commercial airliner, used by operators including American Airlines. It will carry 12 passengers for around 3,100 nautical miles (or eight passengers for 3,540 nautical miles) in a long narrow cabin. The 650 arrived in 2009 and offered a range increase of around 500 nautical miles. 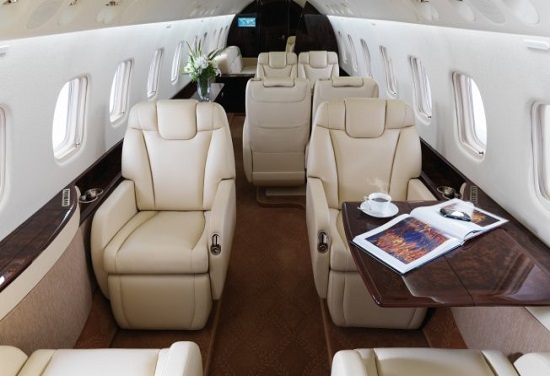 Both aircraft use the Honeywell Primus 1000 avionics suite and are fully built and completed in Brazil, before delivery to customers.